Need a tow? Jump Start? Winch out? Gas delivery? All you need to do is call! Our staff answers calls around the clock so just pick up the phone and dial (512) 280-2642 to speak with a friendly dispatcher who will help you get off the side of the road and back on track. 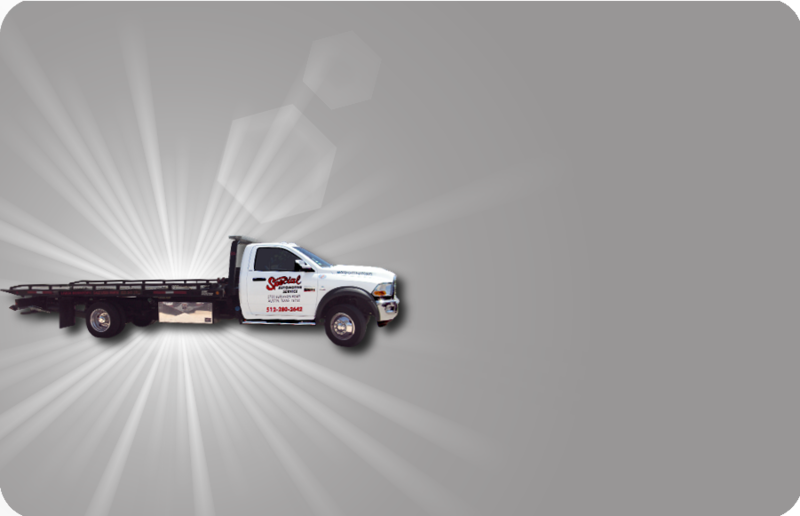 We have tow truck drivers all around town to ensure the quickest ETA for our customers.